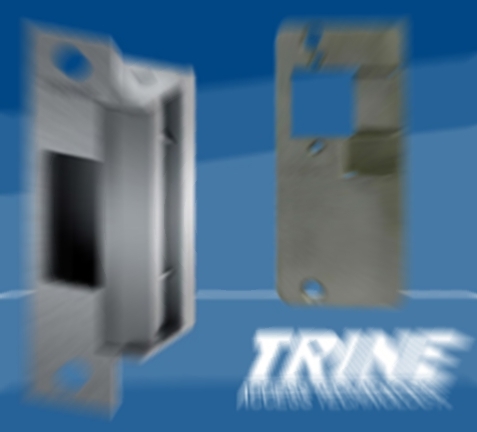 Trine is a manufacturer providing state of the art security solutions for homes and commercial places. 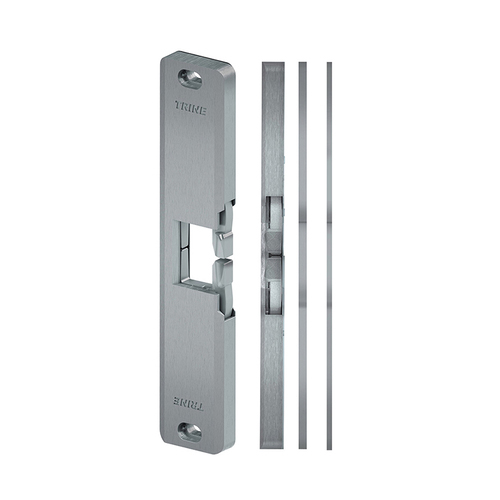 Trine products are available for precision access control systems. 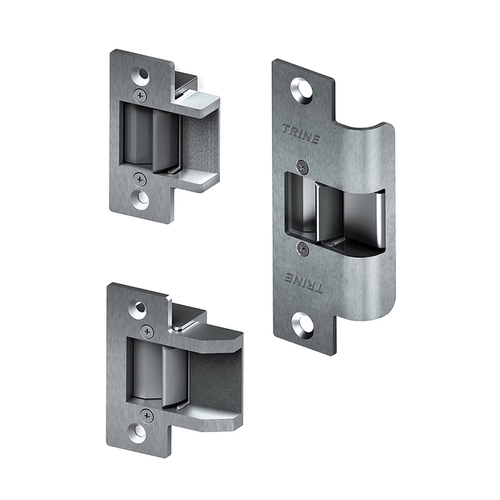 These are designed with care and have the accent of complete security. 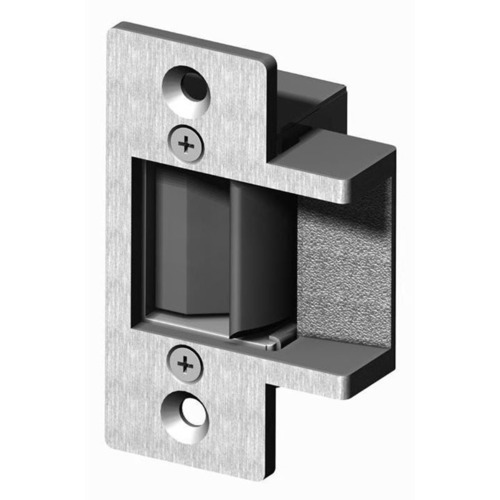 These specially manufactured products offer complete peace of mind under all conditions of exposure to tampering and possible intrusions. 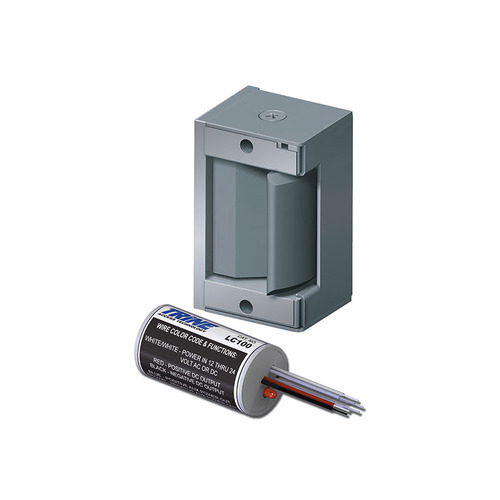 These electro-mechanical and electronic security solutions are based on the best of the engineering and the excellence of engineering designing. Trine is engaged in continuous research and development to ensure the right delivery of product as a resolution for critical concerns. Security is one of the top noted concerns and has many important features associated with it. The precision operation of these security devices is essential for seamless security without hassles of complicated procedures. The simple to use Trine products are available with us and you can count on us for the most reliable service. The Trine family of products carries exhaustive models and varieties to suit your requirements. Additionally, all the Trine products are made available through the systematic planning of logistics and warehousing. Each of these factors count as it helps for timely completion of the project.